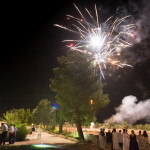 Planning A Wedding in Puglia, Italy? 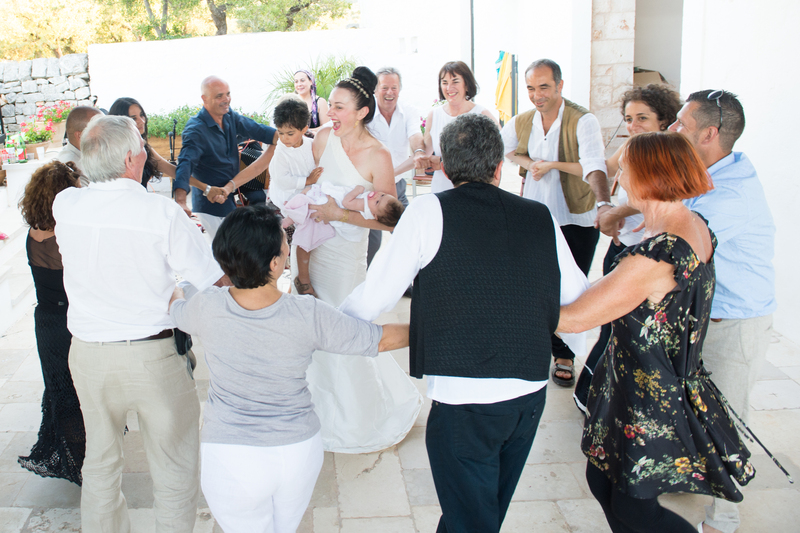 Our Perfect Italian Wedding – Getting Married In Puglia. 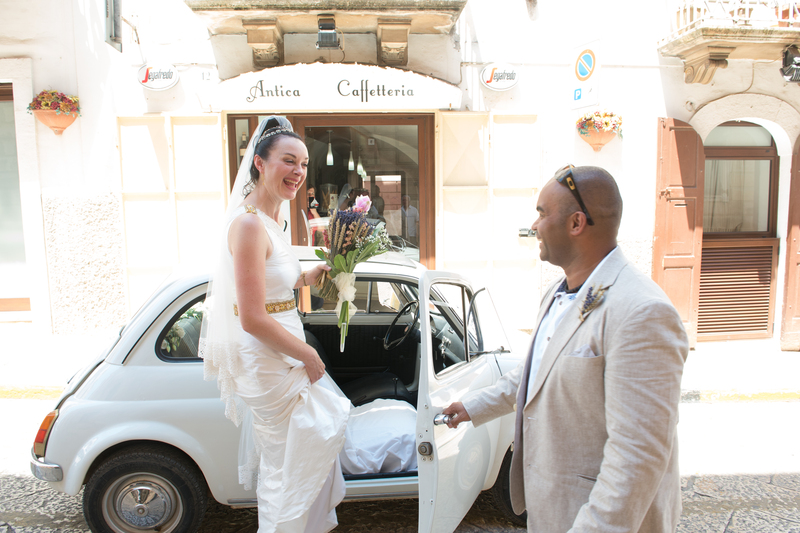 In August 2013 my husband and I had the most fabulous wedding in Puglia, Italy. 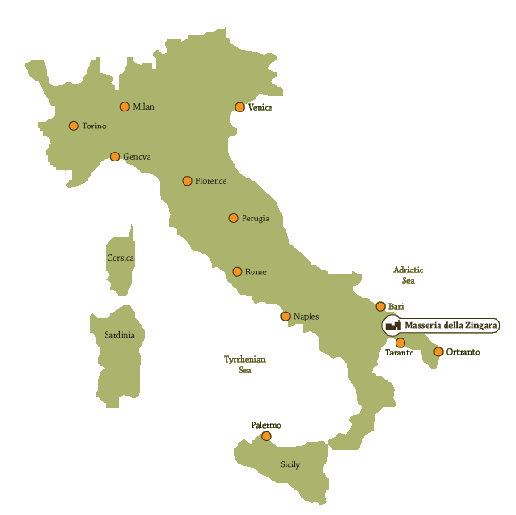 We heartily recommend this fabulous region for any other couples wanting an affordable yet fabulous authentic Italian experience. The wonderful climate, fantastic food and wine and the friendliness of the people simply amazed us. 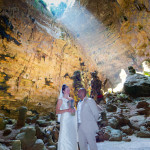 To help you decide if this could be an option for you I will give an overview of the wedding in this magical location. 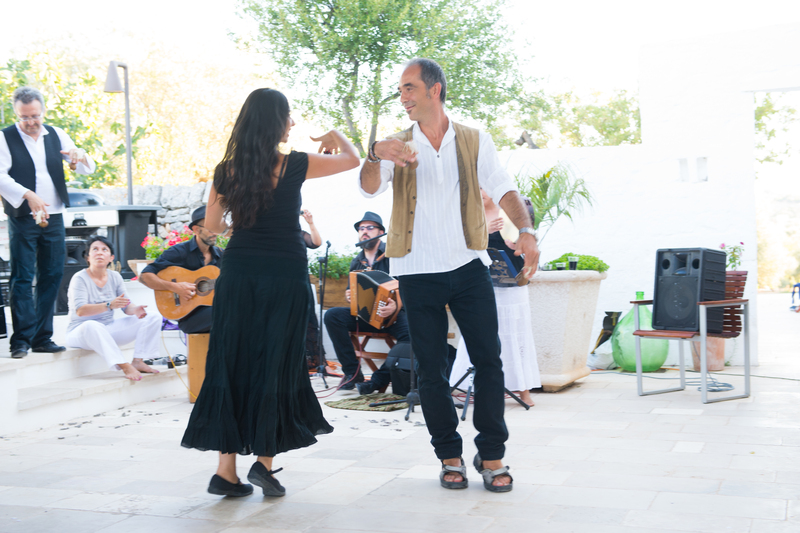 We knew the owners of the Masseria Della Zingara, which is located just outside Triggianello, near Castellana Grotte in Puglia. So it was the natural choice of venue. 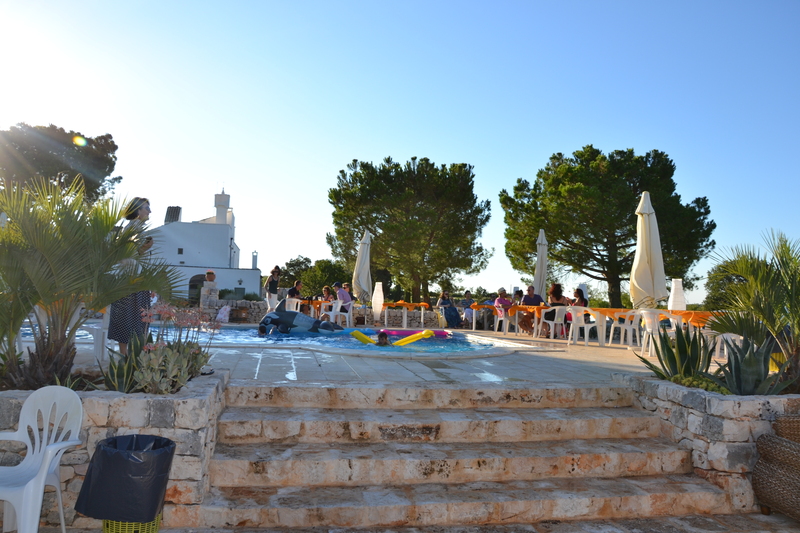 The beautiful masseria sleeps 19 which was the perfect solution for us and our closest family to stay. 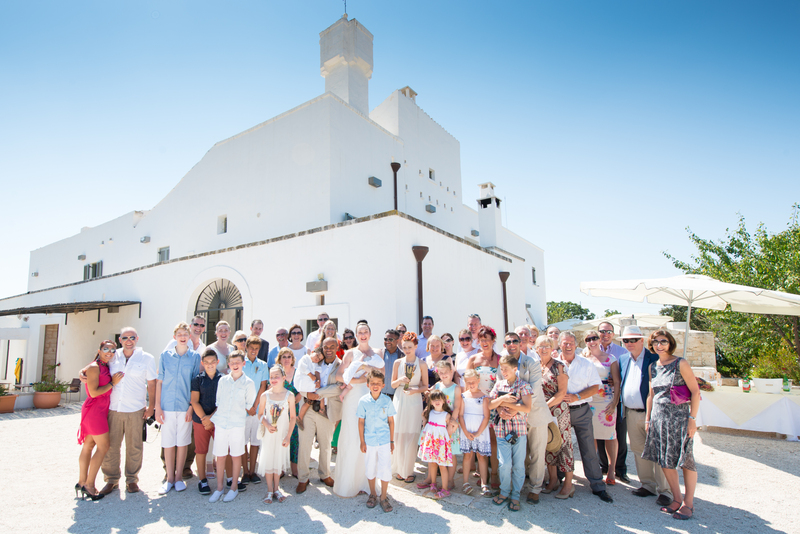 In fact we hired the entire masseria for 2 weeks. 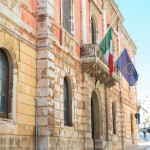 The rest of our guests stayed in the other local guest houses or in the nearby stunning costal town of Polignano a Mare. We were able to utilise a local taxi company who used mini buses to ferry the guest back and forth for the celebrations. 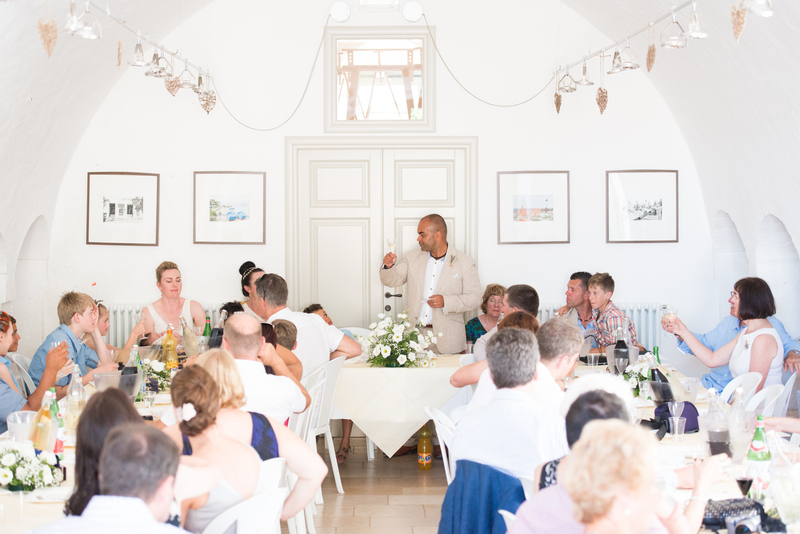 Our actual wedding (with 45 guests) lasted 3 fabulous days. We had a pre-wedding dinner on the night before, a noon wedding on the actual day and a post wedding pool party the day after. It was all magical. I wish we could do it all again! The entire two weeks, including all the wedding celebrations cost us the same as the average one day wedding in the UK. Great value for money I think you would agree. 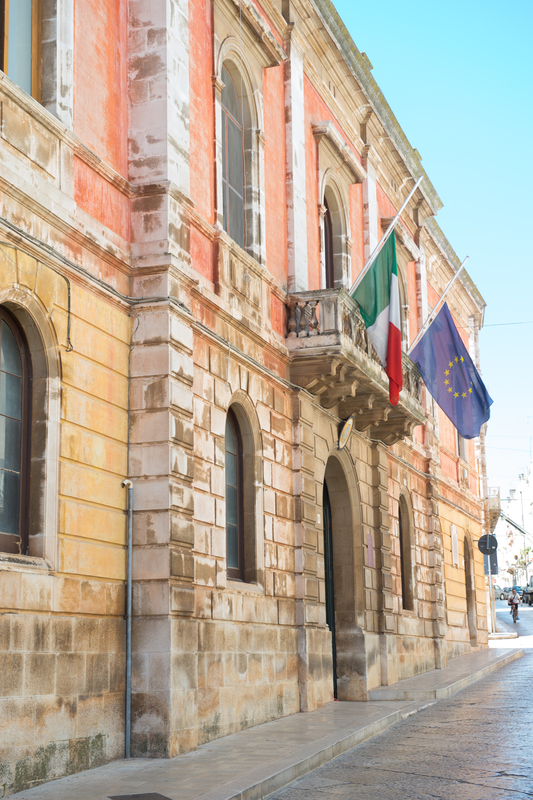 The civil service was held in the city commune in Castellana Grotte, 15 minutes drive from the Masseria. We were extremely honoured to have the Mayor perform the ceremony. 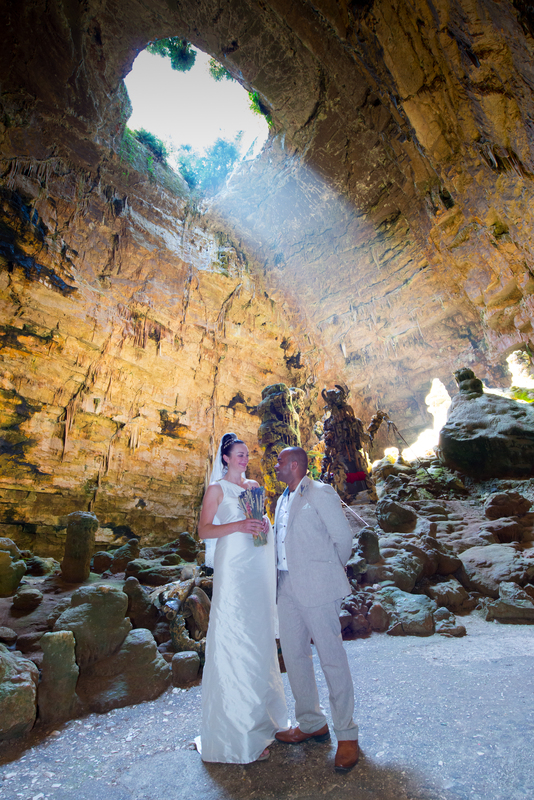 All the guests were ferried back to the masseria for the celebrations while the mayor arranged for us newly weds to have some photos taken at the famous Castellana Grotto caves. Magic! 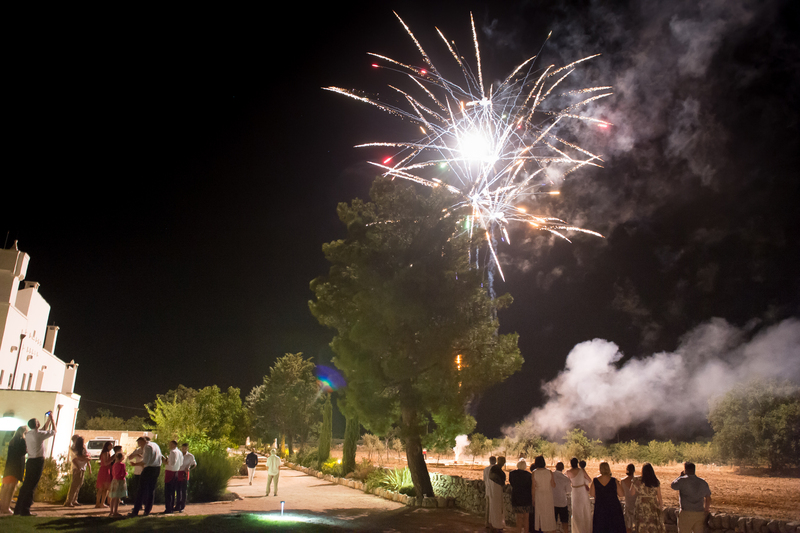 We then had the most incredible celebrations back at the masseria, a truly spectacular buffet reception and a blessing in the masseria’s chapel. 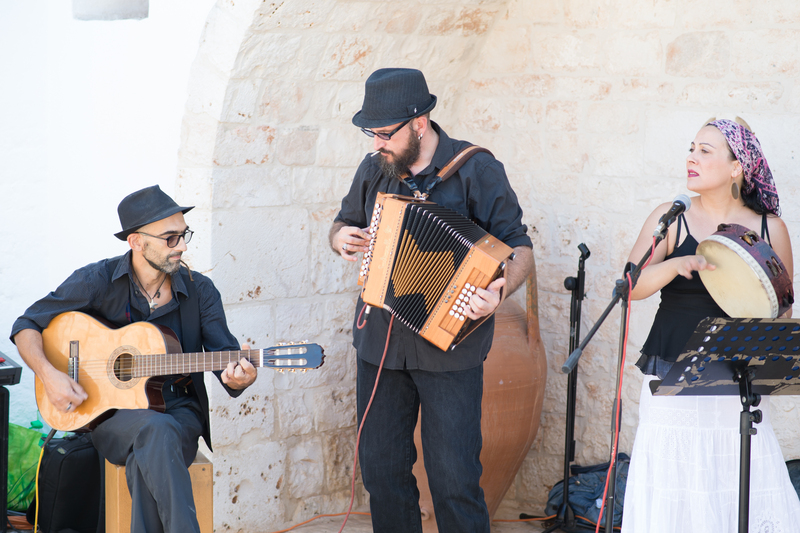 The most amazing authentic local musicians and dancers entertained our guests (and us of course) . 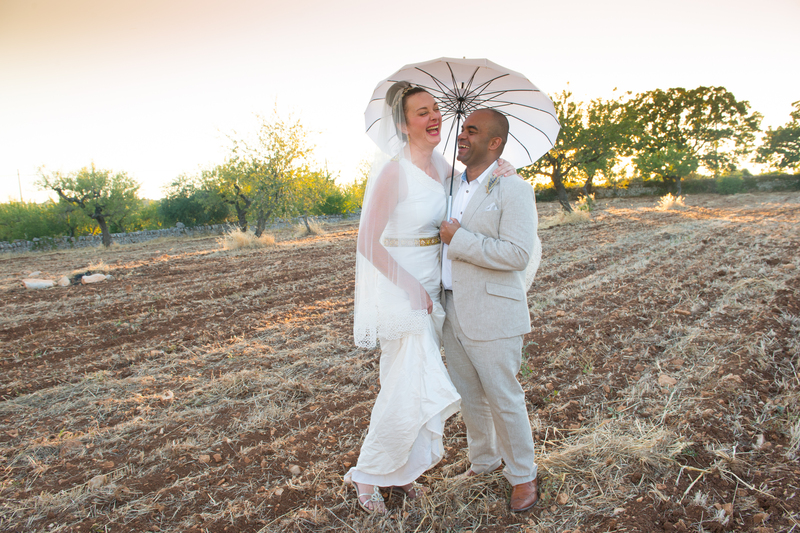 Our photographer (who I cannot recommend enough) whisked myself and my husband away to a local trulli to have some atmospheric photos taken – just brilliant. Later, we were all up dancing the night away and it was so much fun. And to finish the evening, fireworks! 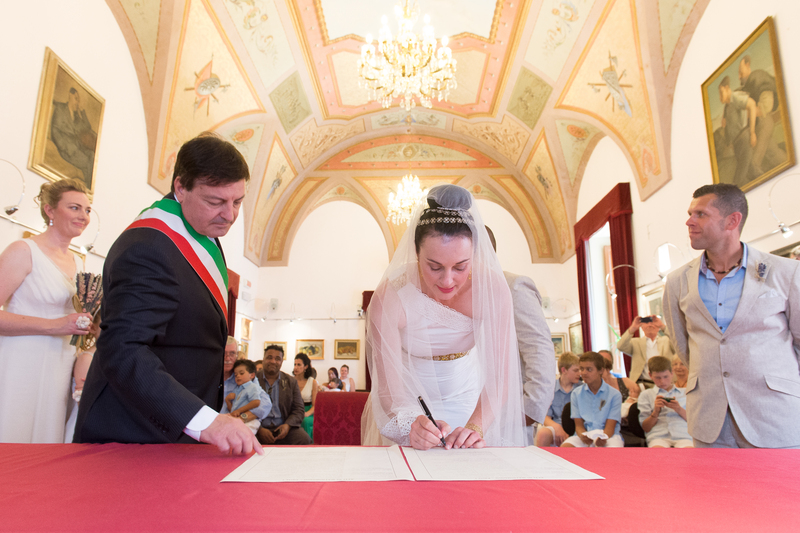 I can truly recommend a Puglian wedding. 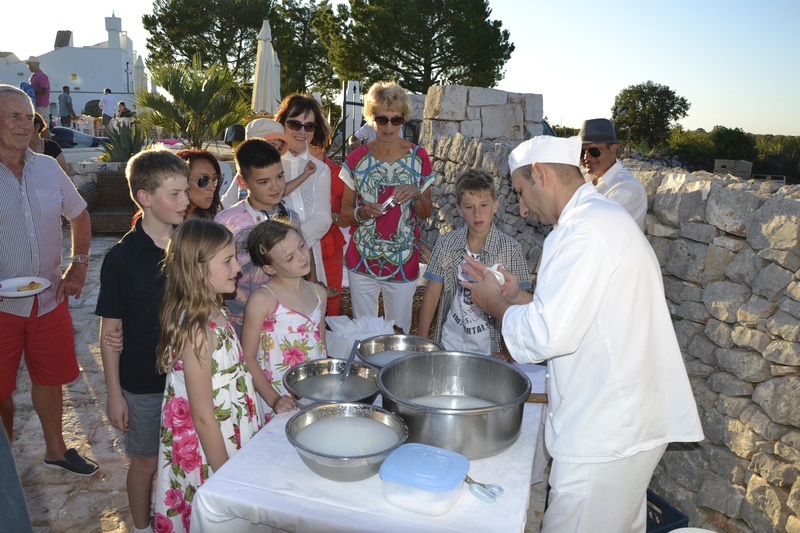 Where – The Masseria Della Zingara, Castellana Grotte, Puglia Italy. Make Up Artist – (BAFTA awarded) Sue Howard (contact her via her Villa Silvana website) She can also recommend hairstylists. This entry was posted in Marriage, Recommended Product, Review, Wedding and tagged italy, marriage, puglia, Wedding by Mamasim. Bookmark the permalink. 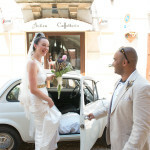 I am marrying in Puglia in August and am looking for a great florist and a chair company to hire chairs from. Congrats on your upcoming wedding. 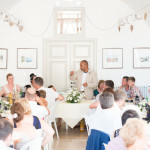 Claire, the caterers at my wedding provided the flowers and the chairs so I couldn’t tell you unfortunately. Where are you getting married exactly? 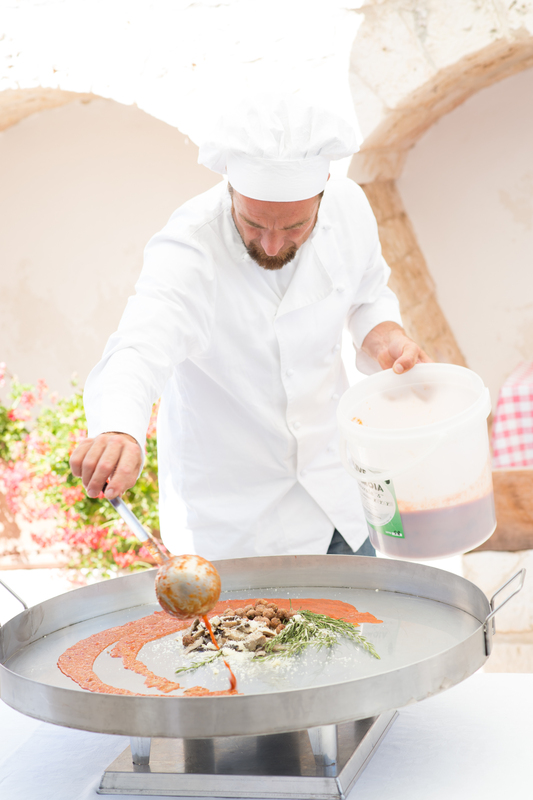 Could you let me know of any wedding caterers in Puglia? Who did you use for your wedding? Hi Alice, I never actually knew the company name of the caterers as it was organised by our wedding planner through our venue. 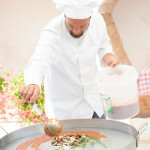 If you contact the Masseria dela Zingara though (link in post) I’m sure they will be able to point you in the right direction! Thanks you Jennifer! We had an absolute ball. I have updated the bottom of the post with the weblinks to the accommodation our guests stayed in. I have also added the details of Sue Howard who I was luckily enough to have as my make up artist. She is a BAFTA awarded/Oscar nominated MUA, semi retired from make up, that owns and runs the Villa Silvana. I have added a link to her website through which you can contact her. I will have to find out and add the taxi company name as our wedding planner dealt with all that. It may take a day or two. Hope you have as wonderful a day as we did. It’s such a beautiful part of the world.